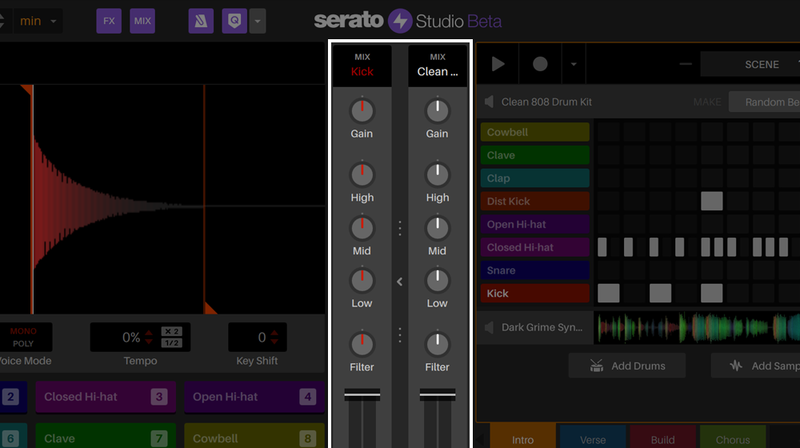 Make beats with your DJ hardware and access your entire Serato DJ library. 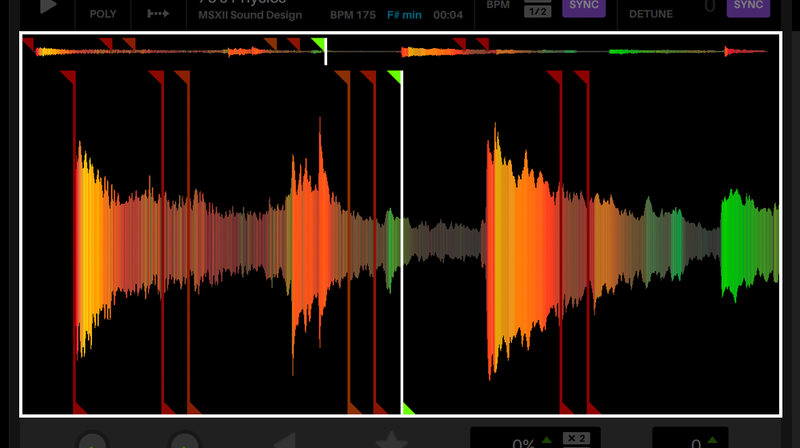 You’ll also get familiar DJ elements like colored waveforms, a mixing channel, and high-quality FX. 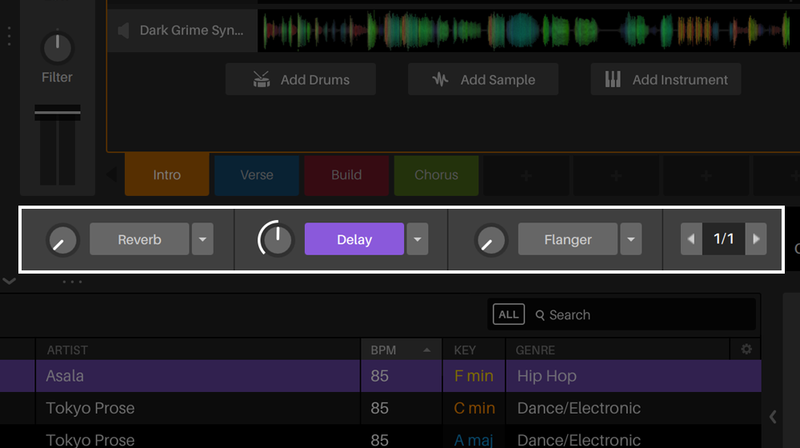 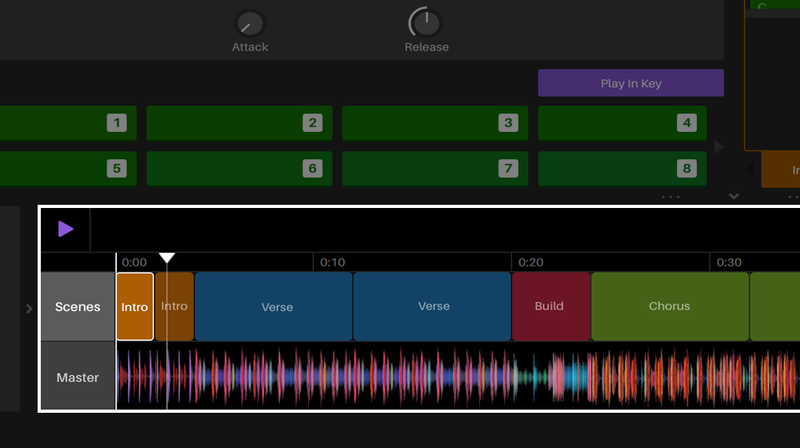 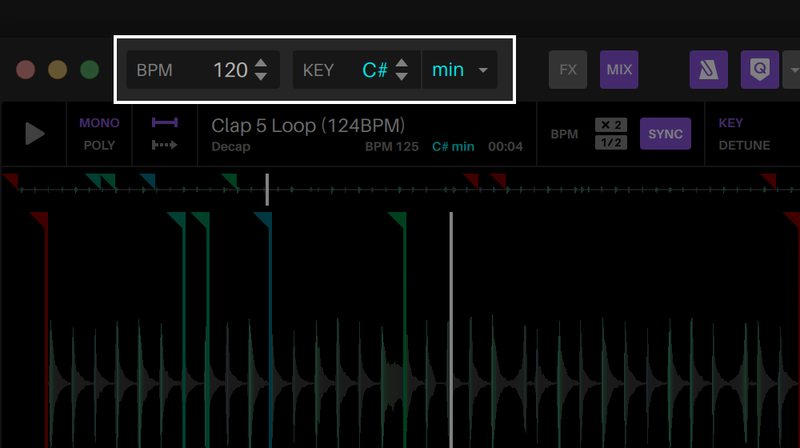 Serato Studio has unique time-saving features such as pre-made drum patterns, free sounds and one-click key shifting. 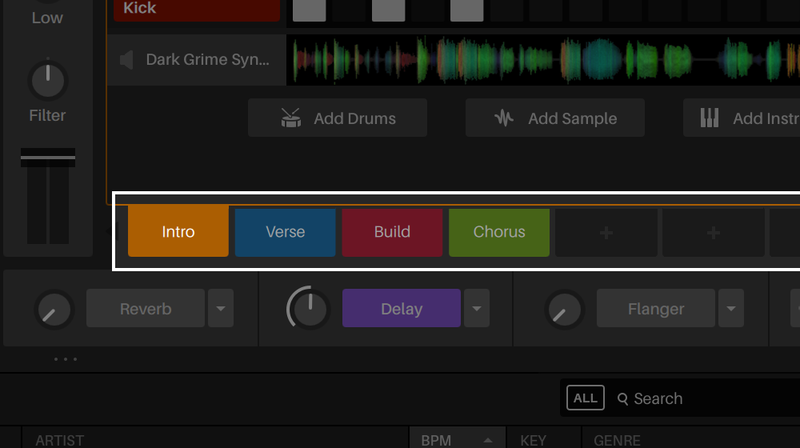 You’ll be able to get your ideas out quickly so you can make more music. 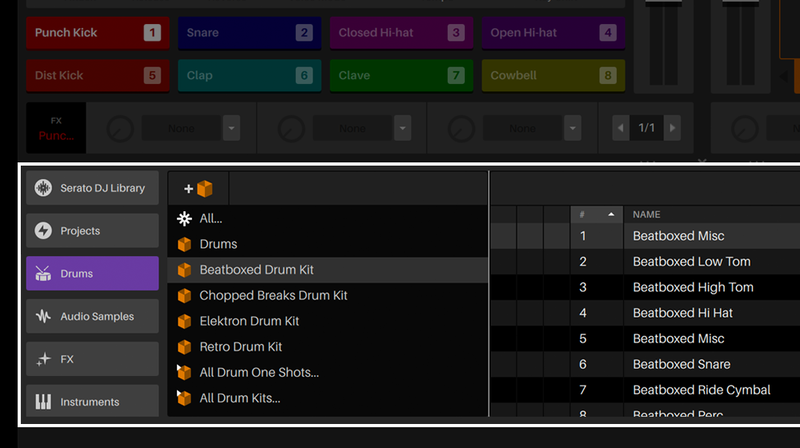 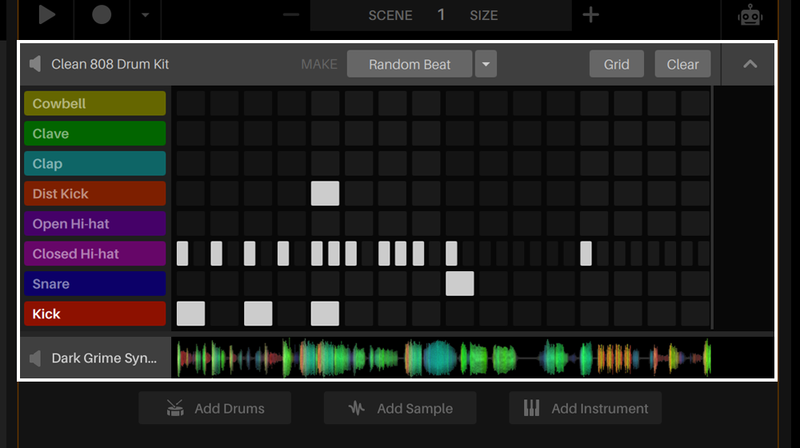 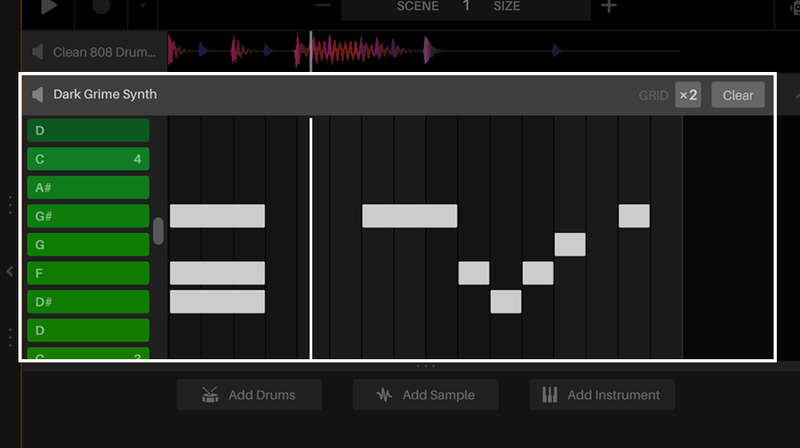 Easily organise your drum, sample and instrument patterns into Scenes. 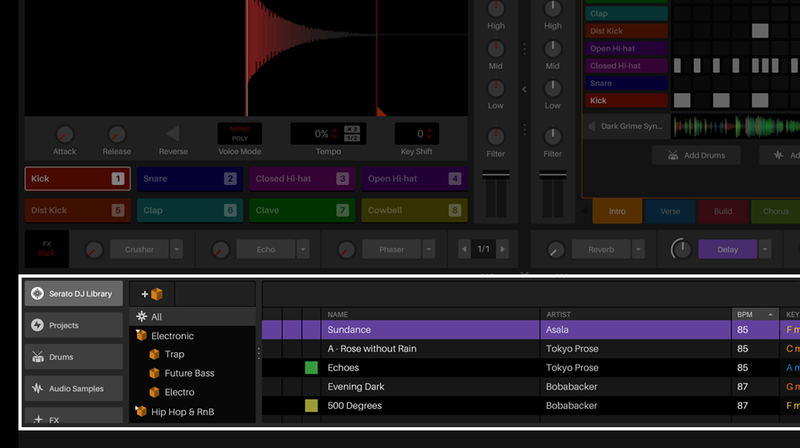 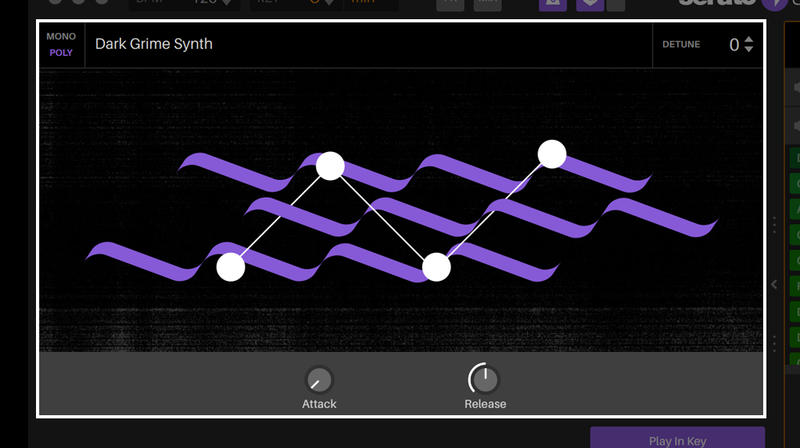 See your audio and MIDI sequences in Serato's famous color waveforms. 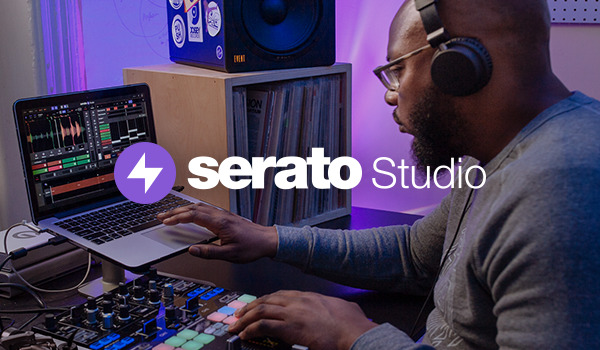 Get an inside look from the creators of Serato Studio to hear why we made it. 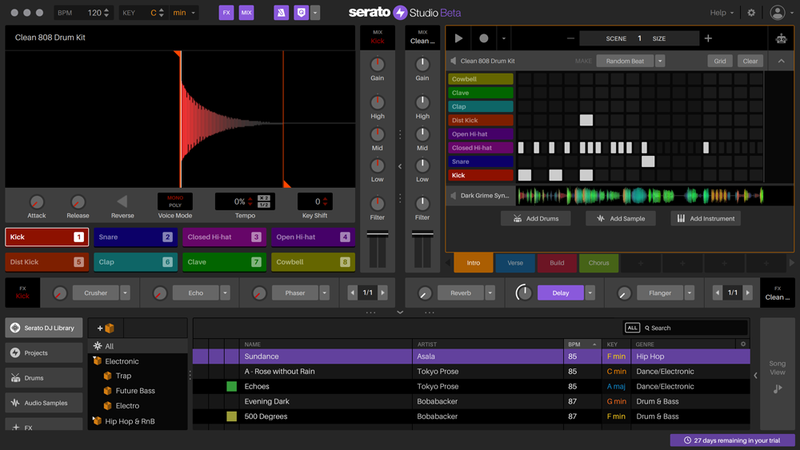 Use Serato Studio with selected DJ hardware, MIDI controllers, or just your laptop. 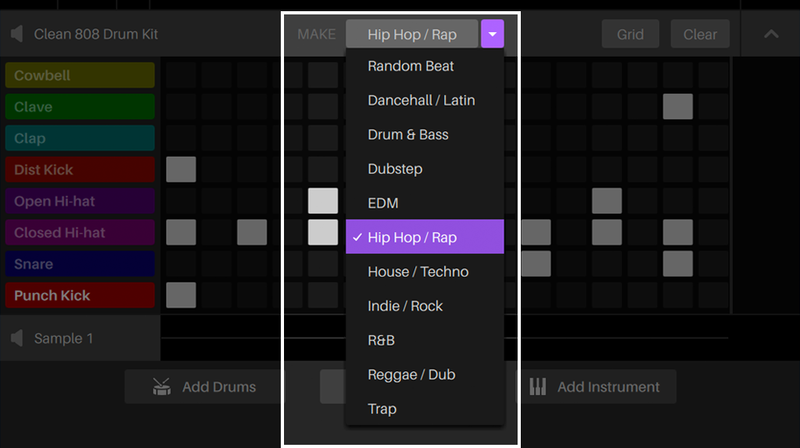 Start making music right away with Studio’s built-in drum-kits, instruments, loops and samples. 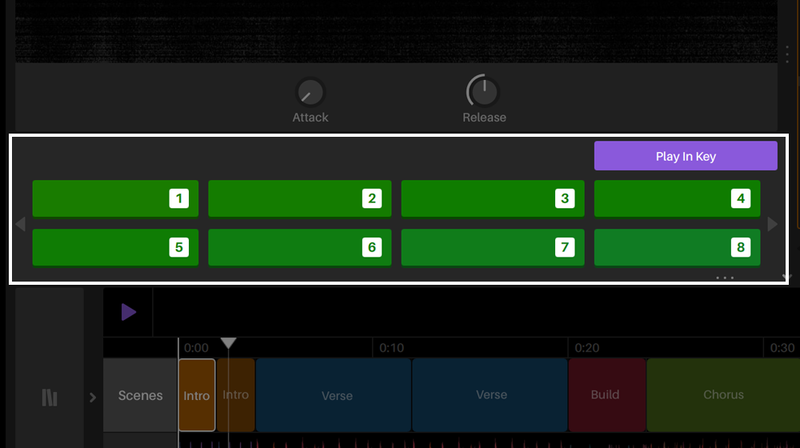 Use your favorite VSTs in Studio to customize each sound exactly how you want.